Photo of the birthplace taken in 1903 by Ben Conklin. 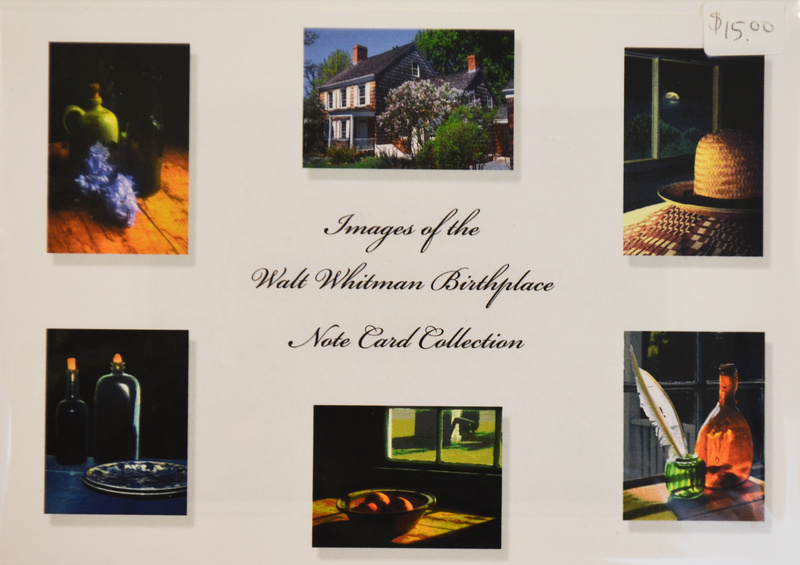 Walt Whitman in 1854 when he was writing Leaves of Grass. 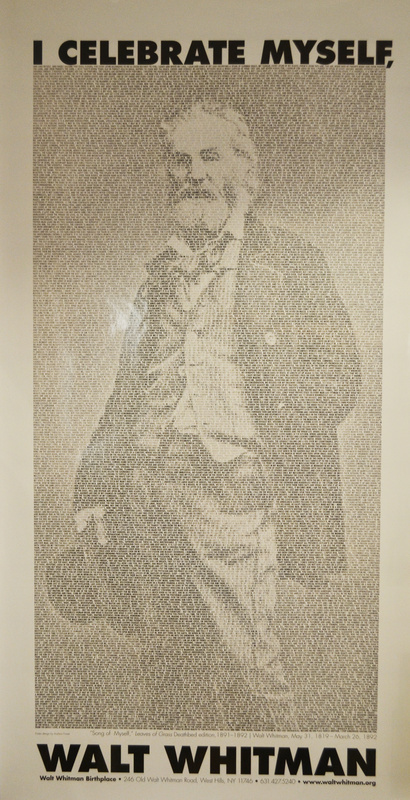 Walt Whitman in carpenter’s garb – an engraving used as the frontispiece of the first edition of Leaves of Grass in 1855. Walt Whitman as he looked in 1863, while he was nursing the sick and wounded soldiers in Washington. 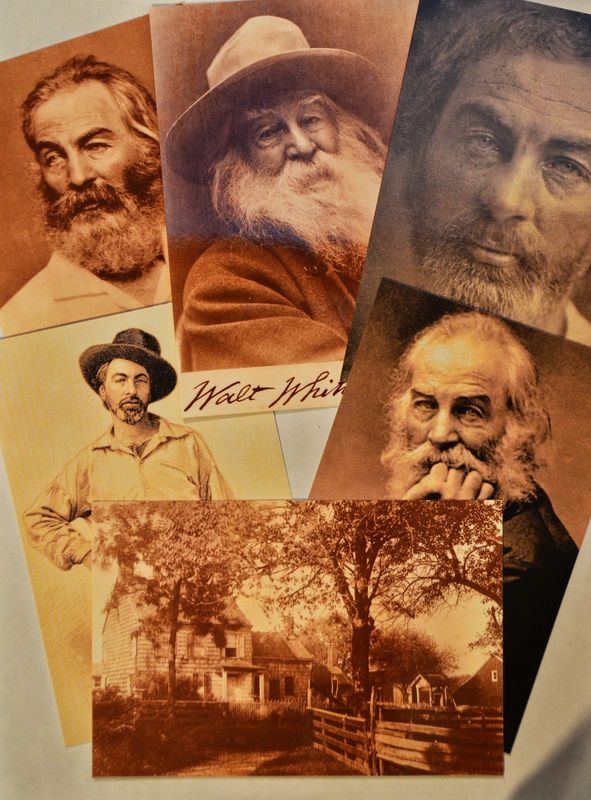 Walt Whitman as “The Good Gray Poet” after the Civil War. Photograph of an older, bearded Whitman.